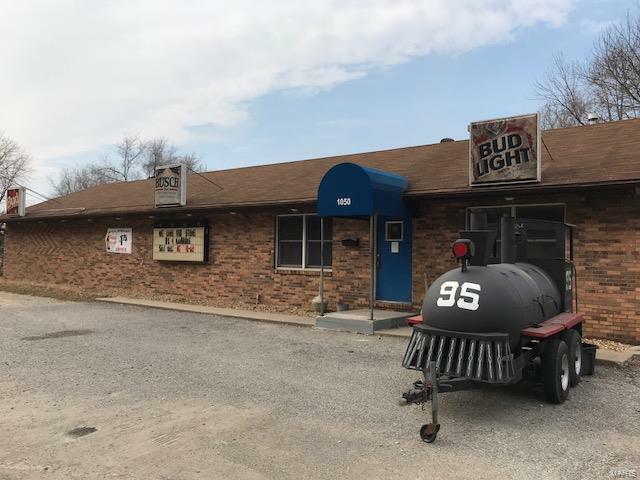 An icon in Caseyville for the last 20 years, this hometown bar is now For Sale. 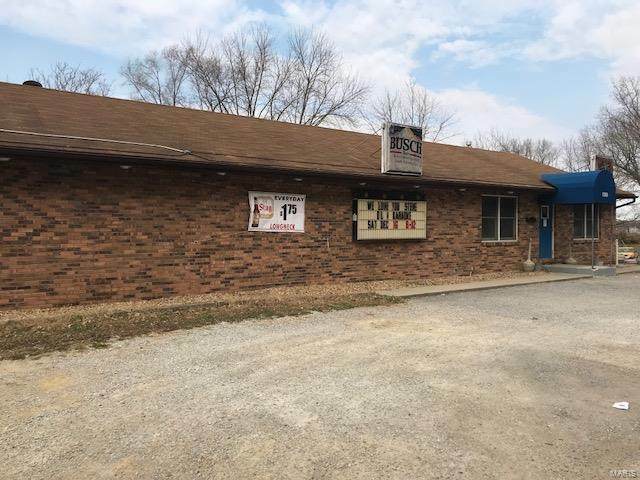 The Full Moon Saloon has been in operation for 20+ years and is proudly located on Main Street in Caseyville just minutes from the Interstate. 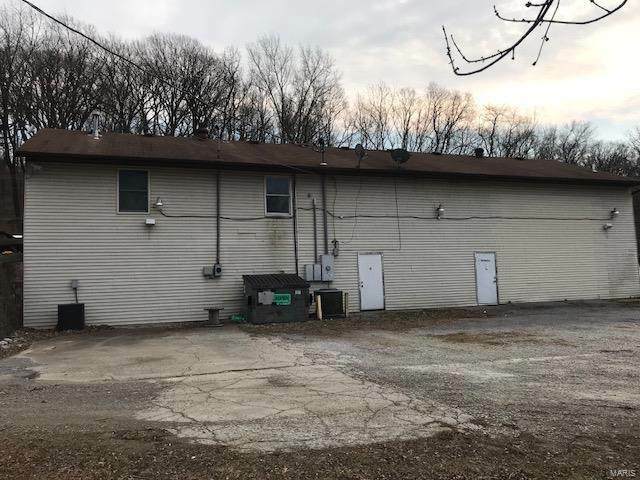 This 2400 sq ft building is loaded with potential to maintain as a bar and to possibly include a restaurant in the walkout lower level with an additional 2400 sq ft of unfinished space. There is easy access to the building with ample parking both in the front of the building and in the back. The possibilities are endless with this great building. Easy to show with advance notice. Call the listing agent to arrange an appointment.